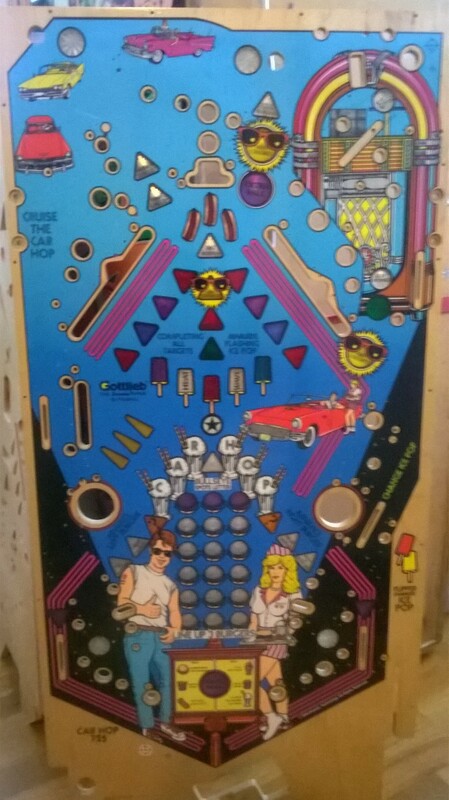 It’s not often I come across a title that I’ve never played anymore but here is one, Gottlieb’s Car Hop. 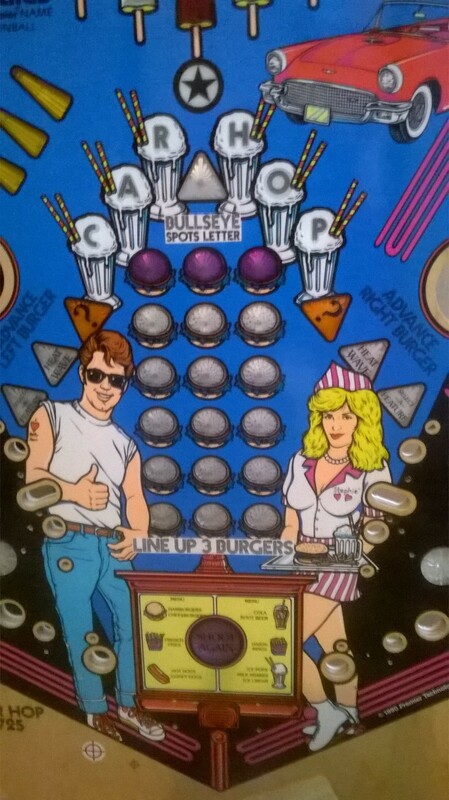 If you have one of these rare beauties you know you want to make it perfect, and good luck finding this playfield somewhere else. It’s yours for only $700 and as always Kruzman clearcoat is available!